One of the most consistent teams in the world, this Danish squad moved quickly with winning the ELEAGUE Major: Atlanta and ELEAGUE Clash for Cash: The Rematch. 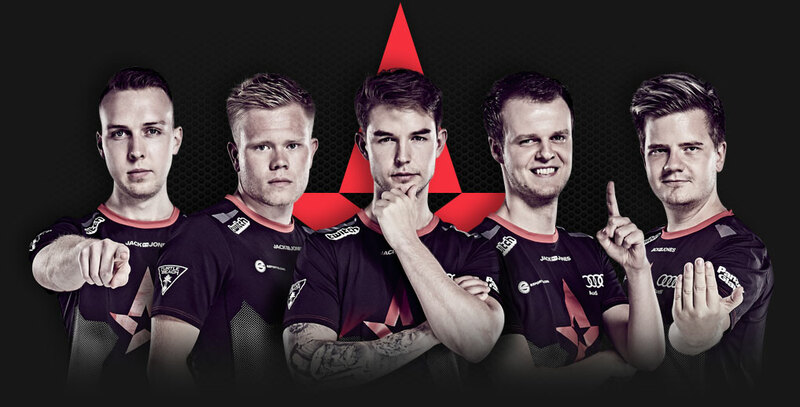 Victorious at three Premiers in 2018 so far, Astralis looks to reclaim their once prosperous reign over ELEAGUE competitions. A staple in North American esports, Cloud9 was one of the first teams from the U.S. to compete at a very high level against European teams, as well as the first North American team to win a Major at ELEAGUE Major: Boston 2018. 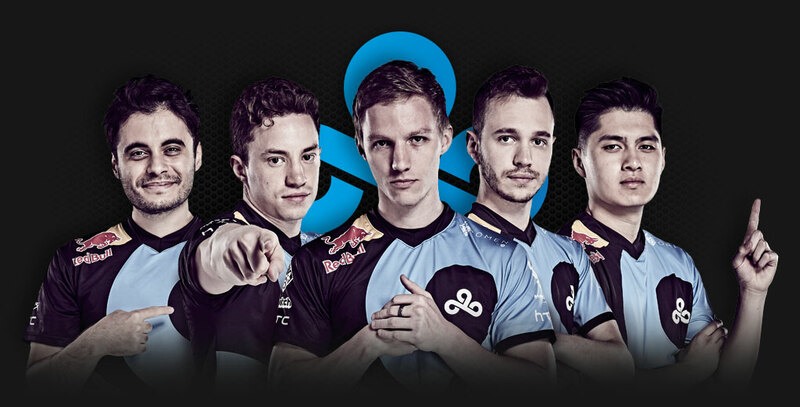 Although Stewie2K has since departed for the newly-christened Made in Brazil, the rest of Cloud9 has been diligently preparing for the next opportunity to showcase their skills. 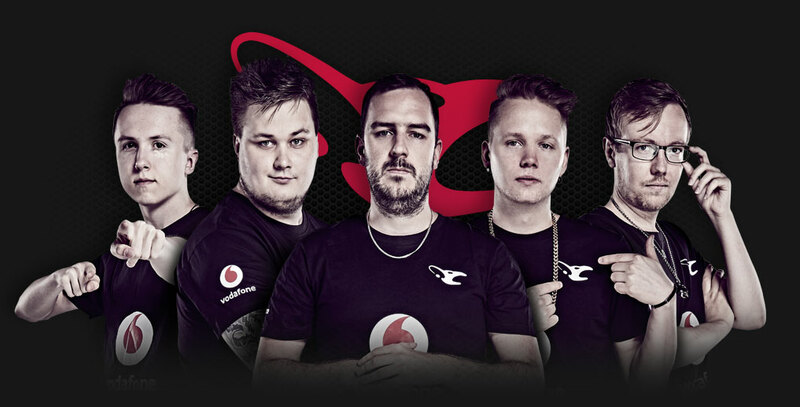 The team has no plans to give up their hard-earned spot at the top of the Counter-Strike ladder. 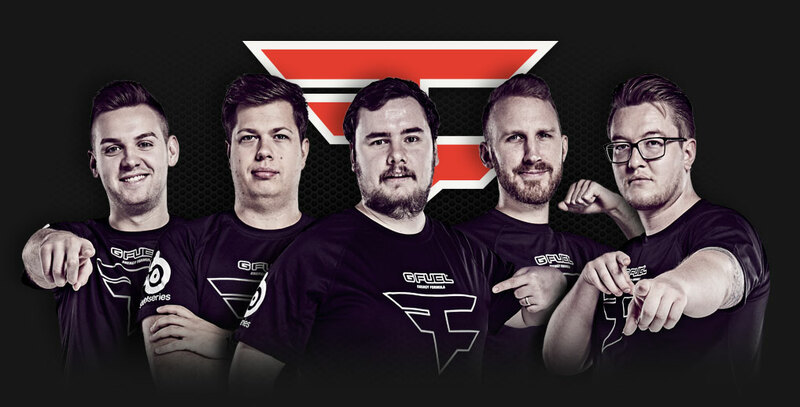 Originally assembled as a group of fan favorites, FaZe has evolved, looking to reward their loyal fan base with trophies in the cabinet. The team has always maintained a blend of players from all over Europe, but their consistent picking up and dropping of players has not kept them from becoming one of the top teams in the world. Having just barely lost the ELEAGUE Major: Boston 2018 to Cloud 9, they look to bounce back triumphant at the Premier. The Fnatic name is synonymous with achievement. 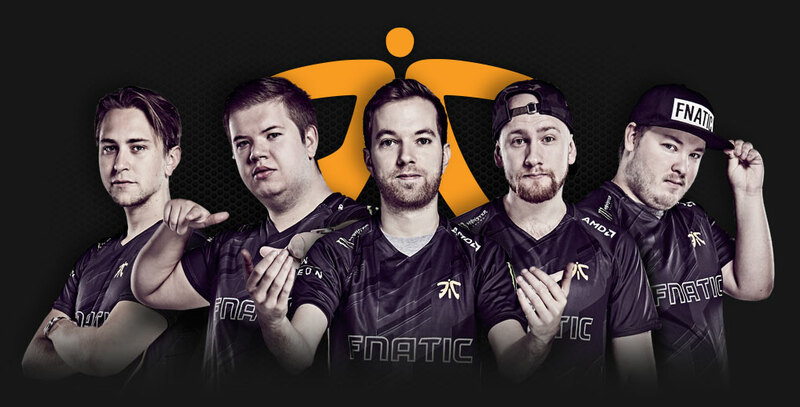 With three Major Titles to their name, Fnatic has long been regarded as one of the best teams in the world. After a dip in performance last year, Fnatic has finally started to gain traction once again. 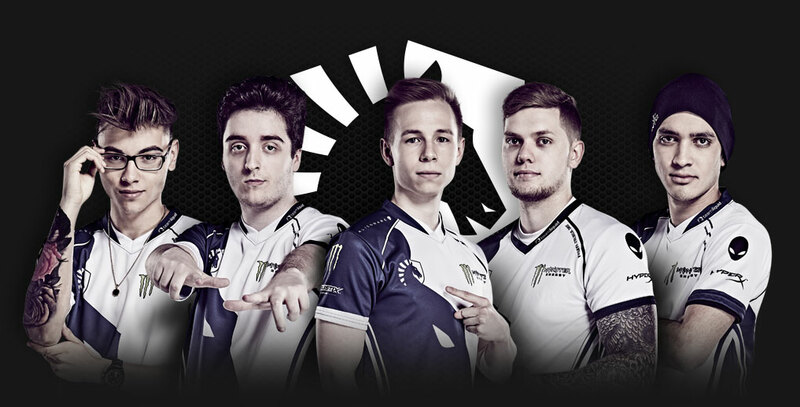 With the ELEAGUE Premier 2018 as their only focus, this team is destined to prove their worth. 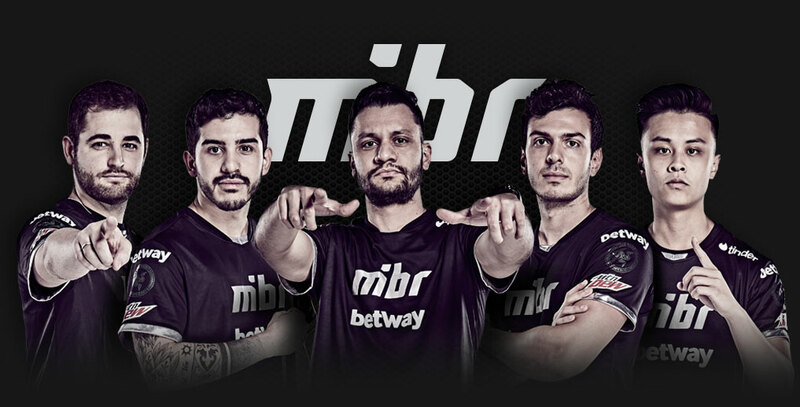 Flying the flag for Brazilian Counter-Strike, MIBR has risen from obscurity to become one of the best teams in the world. These back-to-back major holders blend a tactical approach with explosive aim, and have grown to become one dangerous competitor. With the recent loss of TACO and additions of boltz and Stewie2K to the roster, MIBR hopes to display nuanced strategies at the 2018 Premier. 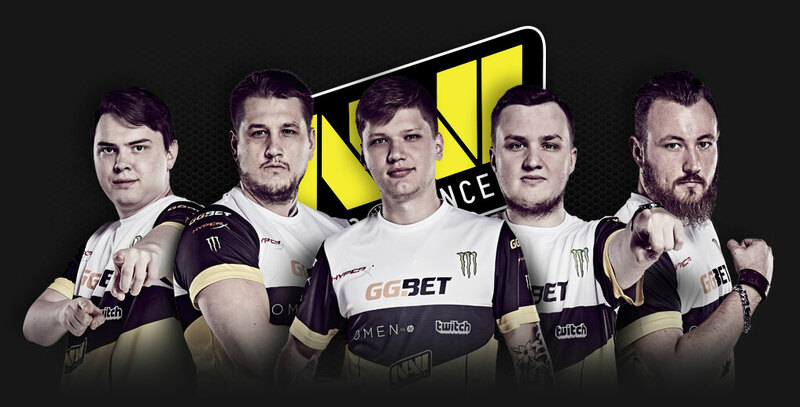 Built on the foundations of one of the most successful Counter-Strike lineups of all time, Natus Vincere lives up to the meaning of their name – “born to win.” Masters of the methodical approach, their star-filled roster can carry games single-handedly, making them one of the most exciting teams to watch. With Zeus, a current Major champion, as their in-game-leader, this team is stronger than ever and ready to make their mark once again.